In February, PayPal provided some details on how it planned to roll out its in-store payment services. They plan to demonstrate at the SXSW conference in Austin how it hopes to distinguish its consumer-side digital wallet service from the competition, which includes Google Wallet and Isis. PayPal hopes to gain users by offering more payment flexibility, the ability to generate wish lists, and by providing greater account control for the user. They have some interesting plans. As far as flexibility, PayPal will let users change their mind on how they pay for an item, even after they’ve made the purchase and taken it home. You can switch payments from one credit card to another for up to five or seven days after buying it, which seems like a huge win for the user. You can also switch to a particular installment payment plan or split the charge between several credit cards. Other features include letting individuals search for, compare, and create personal lists of items they want. PayPal will also find deals and coupons and deliver them to the user so that they always have them handy. You can create rules for spending by the amount of a transaction, select a payment method based on the store or set aside money to a special fund. It sounds pretty promising, though I’m sure Google will have a competitive response. 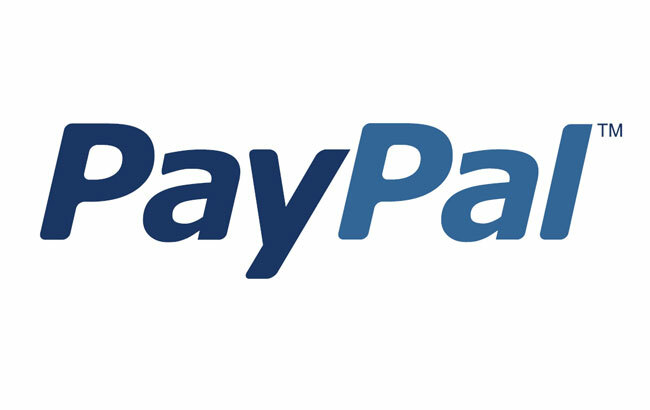 PayPal will begin rolling out these new services in late May.